What Kind of Polarization Lenses Does SimplyEyeglasses Use? SimplyEyeglasses.com only uses Younger Optics' NuPolar Polarized lenses, which is an American company that also makes Driverwear and Transitions Lenses. Nupolar lenses perform better than competition in many crucial tests such as polarizing efficiency, heat stability, film adhesion, color stability etc. 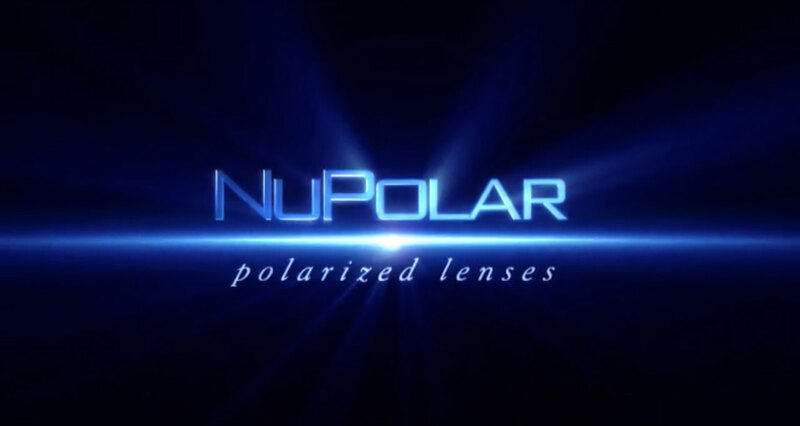 NuPolar lenses are available in more colors, styles and materials to fit your life than any other Rx polarized lens. What are Polarized Lenses for Sunglasses? Polarized Lenses reduce the glare created by the sun's reflection off horizontal planes like roads, water, etc... Polarized Lenses will improve your vision when fishing, skiing, watching sports outside and any other outdoor activity because any glare from the sun will be reduce so your visual quality will be greatly enhanced by polarized lenses. Since NuPolar Polarized lenses is one of the top lenses are the market you'll know you're getting the absolute best from Simply Eyeglasses. Photographers often use polarized lenses on their cameras to obtain bolder colors and deeper contrast in their photos. In the same way polarized lenses remove the glare and improve the visual quality of a photograph, polarized lenses improve the vision and comfort of those wearing them, in addition to playing an important role for drivers, partically in the morning and the late aftenoon sun. Imagine standing on the shore in the early morning looking out in the water, off in the distance there's a boat that you can barely see because of the powerful glare from the sun. You put on your polarized sunglasses and the intense glare is drastically reduce and you can not only see the boat but you see the scenery in full detail, color, and contrast...this is what polarized lenses can do. NOW, instead of standing on a shore image you're driving one early in the morning and the sun is reflecting off the road limiting your vision. Instead of a boat being obscured by the glare, a child is crossing the road...polarized lenses can improve your safety when driving as well as others. Polarized lenses differ from non-polarized lenses in one main way. 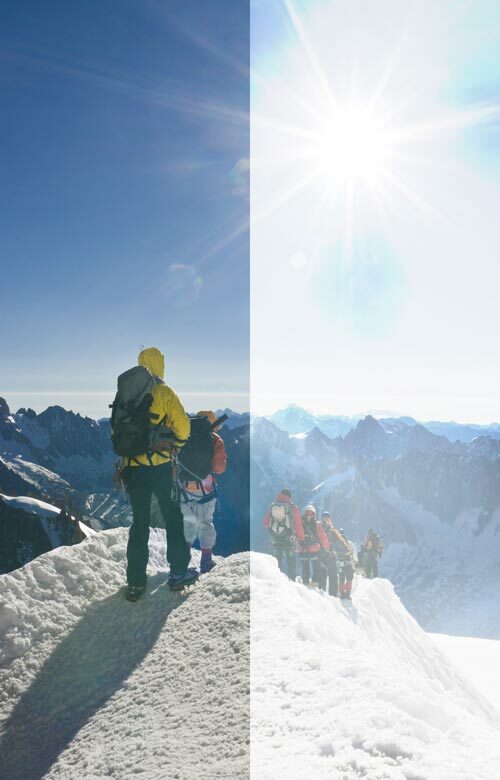 Vertical "Polarizers" block transmission of horizontal light through polarized sunglass lenses. The result is that polarized lenses reduce glare created by the sun's reflection off horizontal planes such as the hood of a car, the road, and water surfaces. The difference between the two types of lenses is quite apparent when you directly compare the two. To do so, hold both up to a sunny road or path; you'll notice immediately that by reducing glare on the surface, the polarized lenses enable you to clearly distinguish between lines and textures. SimplyEyeglasses.com can add NuPolar Polarized Lenses to your eyeglasses, sunglasses, prescription eyeglasses, or prescription sunglasses, our lab facility can customize any order so contact us or call us at +1 (866) 665-6393 for further details.